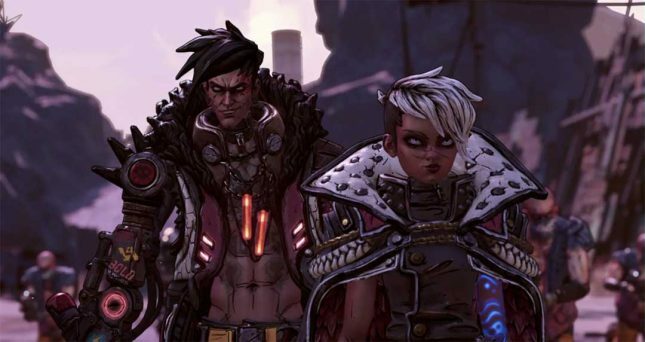 There were a lot of Borderlands franchise fans out there who were very excited when Borderlands 3 was announced a few days back. If you are an ardent Steam user because you like all your games in one place, you won’t be happy with the latest announcement. The game will be an Epic Games Store exclusive for a limited time. At launch, it will be tied to the Epic Games Store reports Kotaku. Epic is spending money to lure gamers from Steam to grow its business. Game publishers are considering the Epic Store as a way to get around the steep fees that Steam charges to sell games on its store. The game will launch for PC, PS4, and Xbox at the same time. The Epic Games Store takes 12% of the revenue for games sold there. Steam takes 30%. The rub is that gamers don’t care about fees publishers and developers pay; they just want all their games in one place.